Now before I start, I’m going to admit that I am a FULL Colourpop addict. I have a LOT of their products in my collection and am constantly making sneaky orders for more. I can’t help myself! But I’ve never made quite as many as I did at the end of last year: making four separate orders in two months. Even for me, that’s a lot! But what can I say? 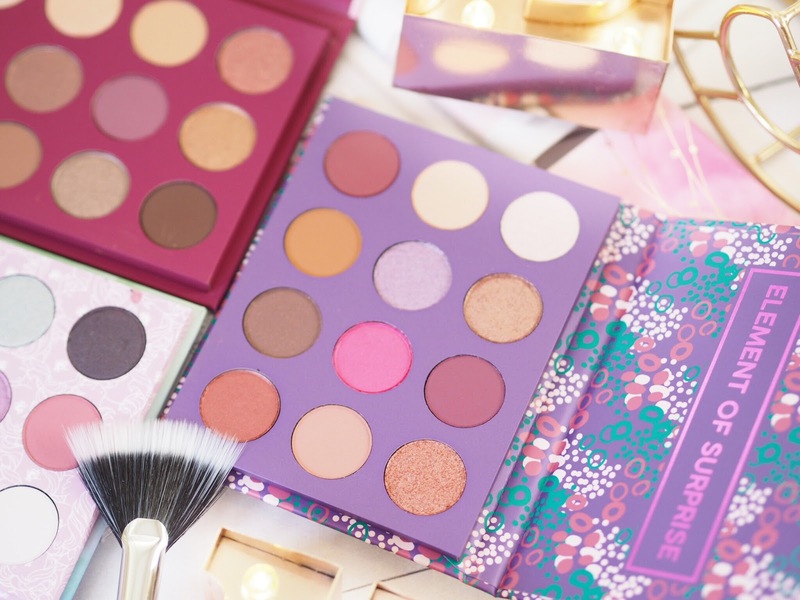 The Holiday Collections and new releases just kept coming and the Boxing Day sale was too good to miss with 40% off site-wide and a free palette, and free shipping. What’s a girl to do other than shop-away?! 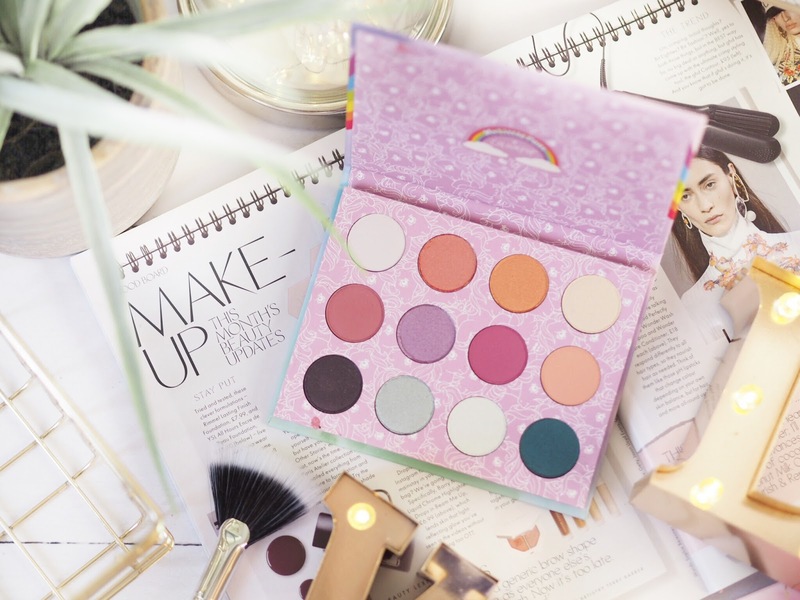 So here’s what I got in my big Colourpop haul..
What 90’s girl wouldn’t want a My Little Pony Palette in their lives?! Admittedly I was on the fence with this one as the colours are gorgeous individually, but it’s going to be tough to create an eye look without needing more palettes/eyeshadows. 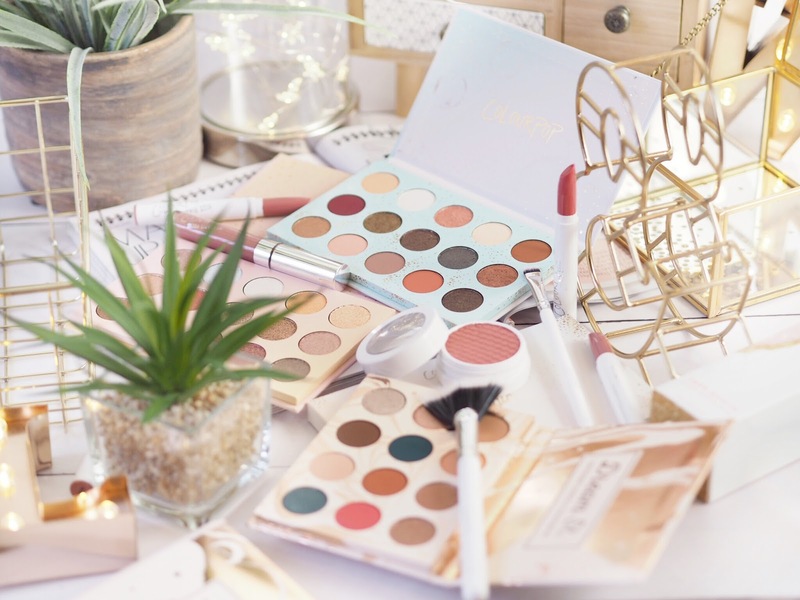 But I gave in and ordered it and was so glad I did because the colours are beautiful and I don’t care that I mix and match shadows and palettes. 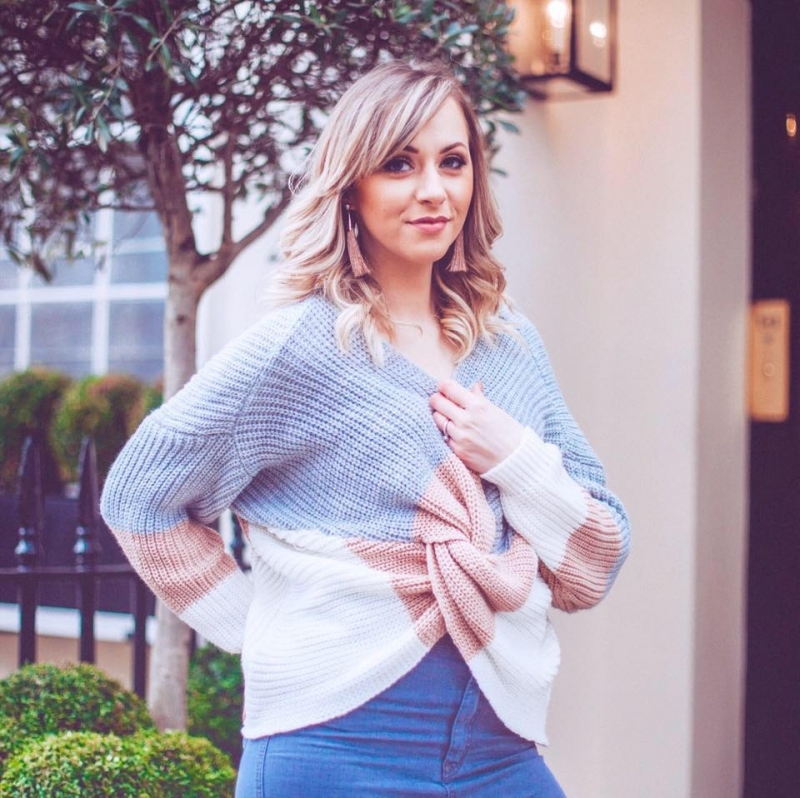 This one is great for a pop of colour. Sadly I had to buy this twice, as I dropped my first one on the kitchen floor and it shattered (sobs) which wasn’t just upsetting but really annoying too because the glitter went errrrywhere and for weeks it was like pixies had been dancing on the kitchen floor! I’ve got a VERY fun post coming up on this soon too, so keep your eyes peeled. 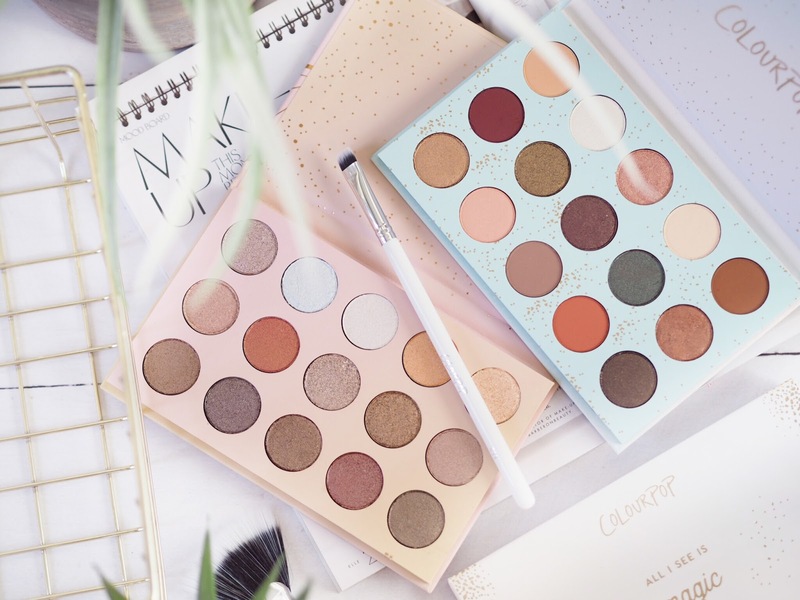 Another palette becasue yes, my all-time favourite product from Colourpop are their eyeshadows – the pigmentation is insane. One of the best I’ve ever tried – and that’s saying something. Plus the palettes are great value and I have almost all of them now. That’s how good they are. The Element of Surprise Palette is another addition from my haul and it’s got one bright pink colour that I’m unlikely to use, but the rest are incredibly versatile and easy to use shades. 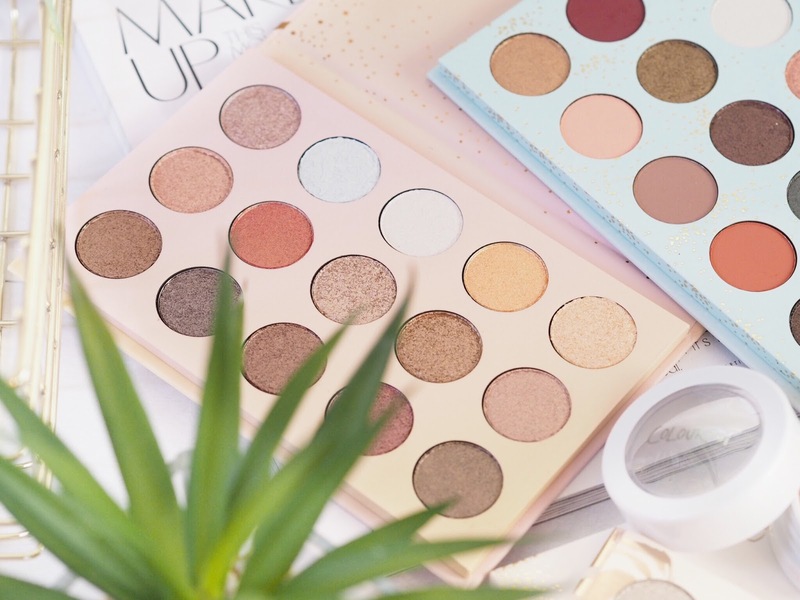 As with all Colourpop palettes, there’s a mix of finishes from matte, satin and shimmer so it’s a good all rounder. And damn, it’s pretty. This palette was more expensive (slightly) than the others of it’s size because it comes with a mirror in the lid. Personally a mirror or not doesn’t bother me as I don’t use compact mirrors unless I’m desperate as I apply my make-up infront of my vanity mirror. I didn’t mind paying the extra pound or so for You Had Me At Hello because I find the products to be such good value anyway. 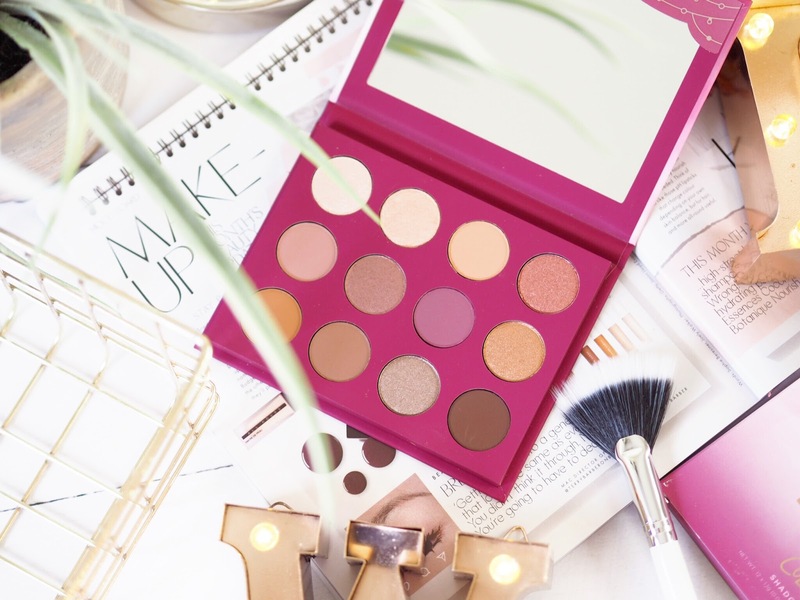 This palette is really well coordinated, the shades work together well so you don’t need to reach for any others and it’s great for every day too. 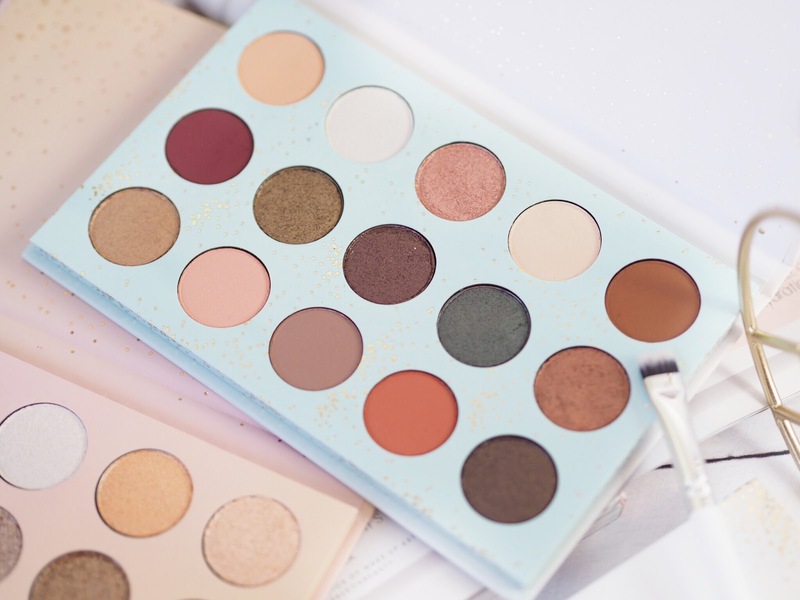 This palette is bigger than the traditional eyeshadow palettes from Colourpop. It’s got three more shades than usual, so it’s slightly more expensive. But it’s absolutely worth it! Part of their Winter Collection the shades are beautiful with lots of variation. 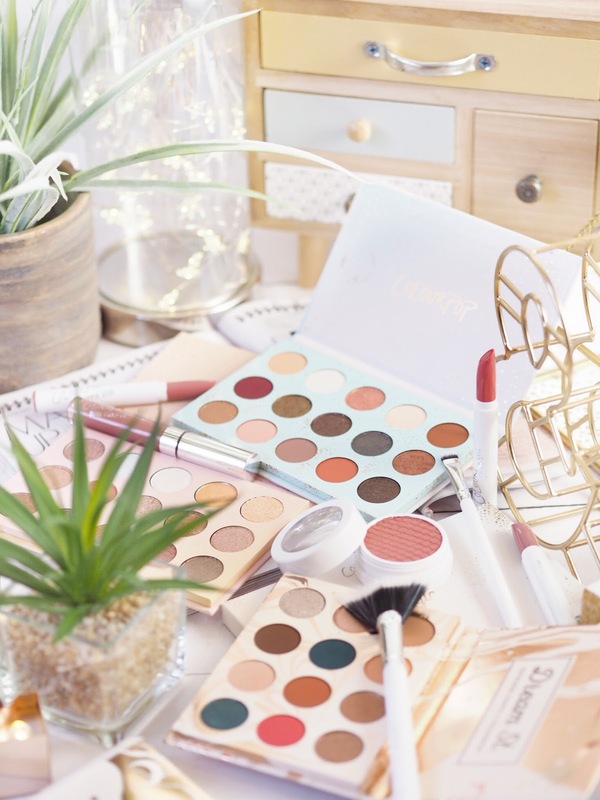 I think this is going to be the sort of palette you reach for before a night out or party because there’s some shades to add a pop of colour and some seriously pretty shimmers to match. All I See Is Magic won’t be around forever though, so it’s worth snapping up soon. I’m swooning all over the show over the latest Colourpop x Kathleen Lights collab. 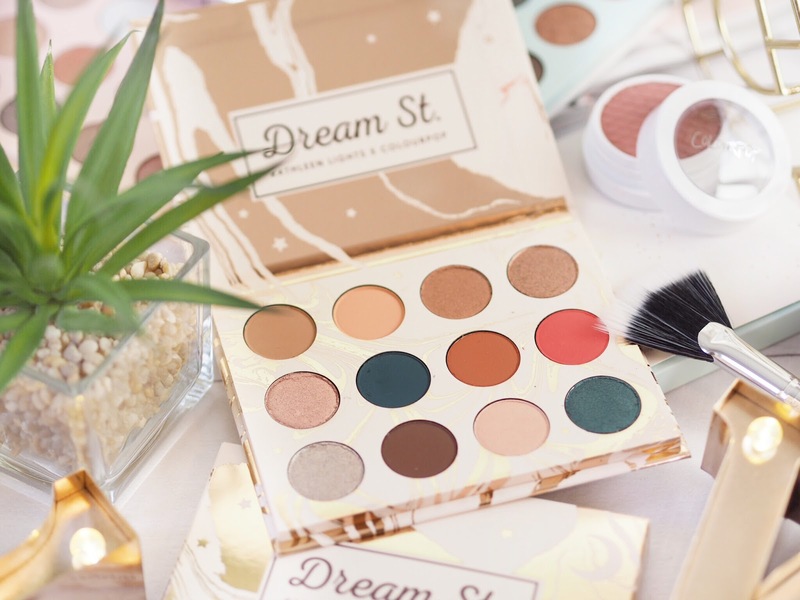 Seriously though, the Dream St palette is my current favourite and I’ve used it every single day since it arrived. I swatched it a bit on Instagram here, so check that out, but I’ve got a full review of this one coming later this week! The most expensive of the whole haul, the Golden State of Mind palette cost me…nothing! Yep, on Boxing Day, Colourpop had a site wide sale with 40% off, free shipping AND this palette for FREE when you spent over $50. I would have purchased it anyway so I was literally thrilled to bits that I got it free. 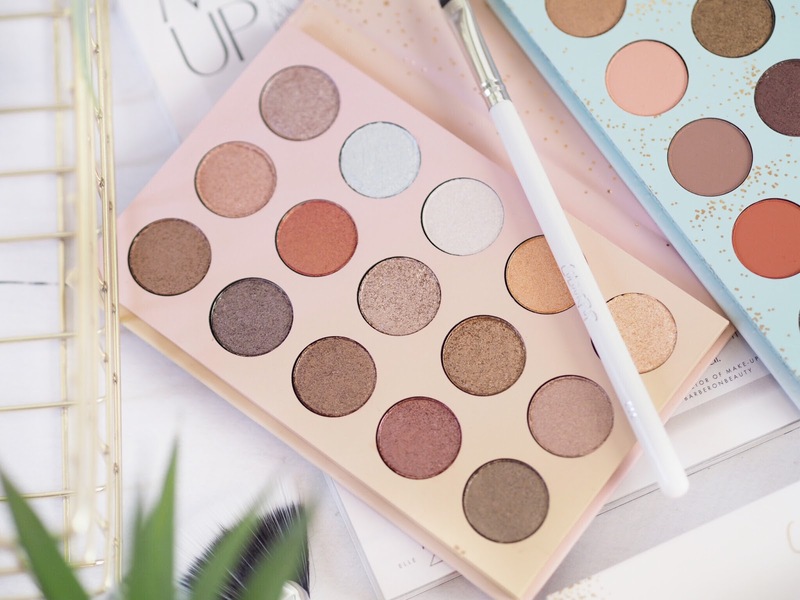 Shimmers and glitters are my favourite kind of shadows, so this palette is like a dream because they are all glittery! And the pigmentation is INSANE! 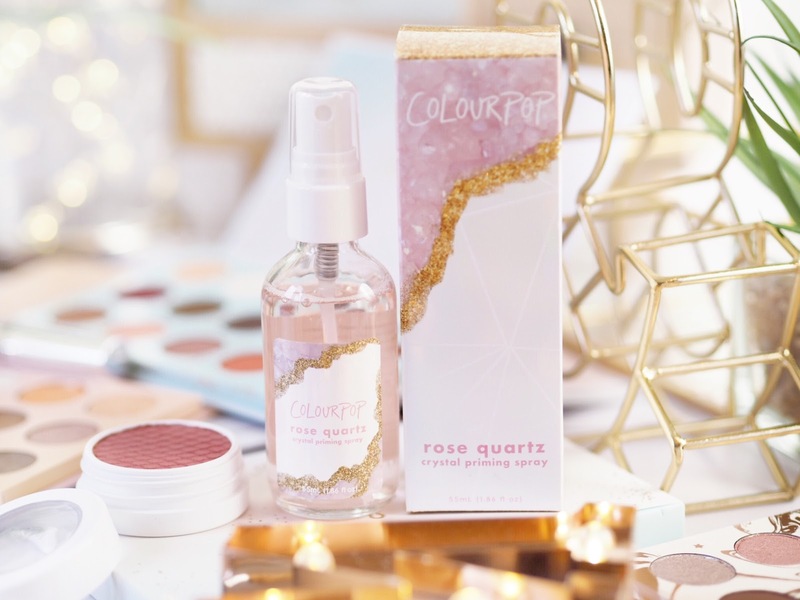 Because it’s the first all-glitter palette from Colourpop I’d be happy to do a review on it with swatches, so let me know in the comments if you’d like this? Now admittedly I wasn’t expecting a lot from the brushes. I am a brush snob, and I’m okay with that. But I got mine in the sale so it cost $4.80 which is approx £3.50 and seeing as I wanted a new fan brush, I thought I’d give it a whirl. It arrived and it wasn’t bad, but you can always tell if a brush isn’t going to be the best if it’s bristles are already frayed – which mine was on the outside. But to be fair it’s doing it’s job of applying my highlighter well and although it’s not the best, for £3.50 I’m not disappointed! Another one I picked up in the sale for 40% off, I grabbed this because I am obsessed with eye brushes. I spent the most time doing my eyes so I need decent eye brushes. I tried this out first and it’s quite solid, it doesn’t bend or flex much, which is what you want from a flat defining brush but I found it too rigid and not shaped enough. For a couple of pounds, I’m not disappointed either and it’s been the brush I’ve used to swatch all the new products I’ve had recently so I’m happy. I was in need of a new everyday blush and seeing as I was ordering from Colourpop anyway, I thought I’d give one of their’s a go. I should say that I am very fussy with blush and it’s the only product I rarely buy online and only in person because I am so fussy with shades. I don’t like blush that’s integrated with shimmer – I prefer to keep them separate for everyday make-up looks. So I made sure I got a matte finish, and picked Between The Sheets – a Colourpop Best Seller. When it arrived I was gutted because it looked far too dark. So dark that I *almost* didn’t even try it, but oh-my-gosh, I am so glad that I did because it’s the perfect barely-there blush for every day. 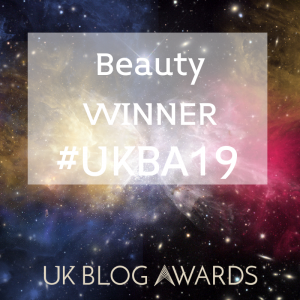 I can’t believe how natural it looks on the skin and can see why it’s a best seller. I love it! Admittedly I didn’t need a primer. Or a spray. But I’d seen the lovely girls in the Colourpop Instagram Stories using this as an eyeshadow primer, sprayed directly onto the brush before applying. Seeing as I was buying so much eyeshadow, I thought I’d give it a go too. I am thrilled that I did! Can’t say I like the scent much, but it’s GREAT for applying shadows. It gives the perfect consistency for the shimmer and glitter shadows. The colours and finishes truly pop like nothing I’ve used before and it’s another huge hit from me. I’m a big fan of the Lippie Stix too, so treated myself to four, again I got them with like 40% off in the sale so I couldn’t not! I prefer lipsticks to liquid formulas so these are lovely, because even the matte versions are still less drying than a liquid lipstick. I got shades Faded, Lumiere, Contempo and a replacement Bound as it’s one of my most used. Pretty chuffed with them all! 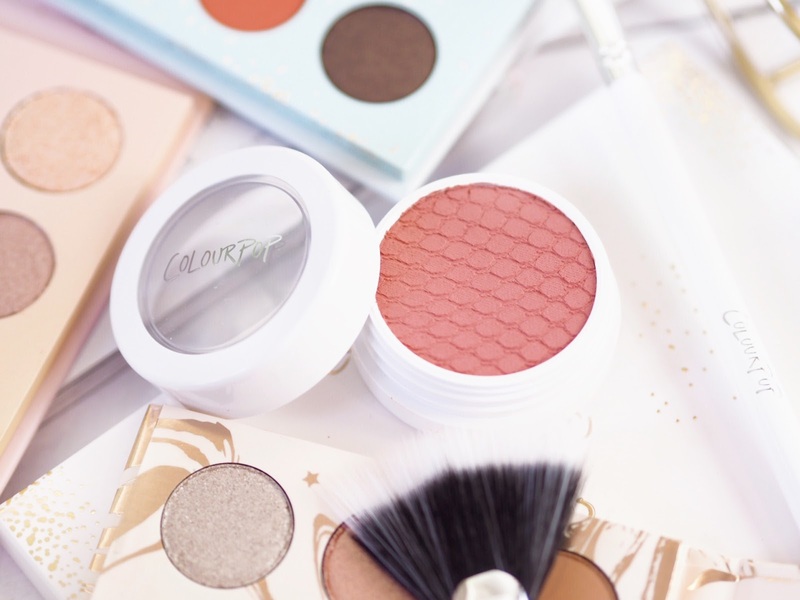 So there you have it – my big Colourpop haul! I am pretty much loving everything and there’s not one thing I won’t use. 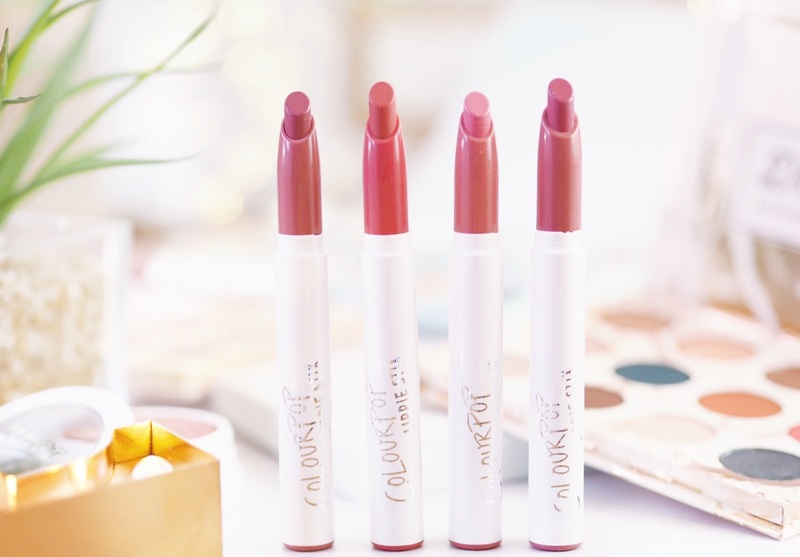 If you haven’t yet tried Colourpop, you really, really should!